I seem to be pinning lots of nail art pictures and tutorials as I find them on my Nail Art board on Pinterest. Some of the more obvious holiday nails art pictures seem to find their way into my Winter Wonderland board. I keep seeing these beautiful images of stunning nails with impeccable detail and go oh man, how did they do that? Only to find out half of them are using fancy professional nail tools that cost, well it doesn’t matter how much they cost because I don’t have extra money to spend on anything! 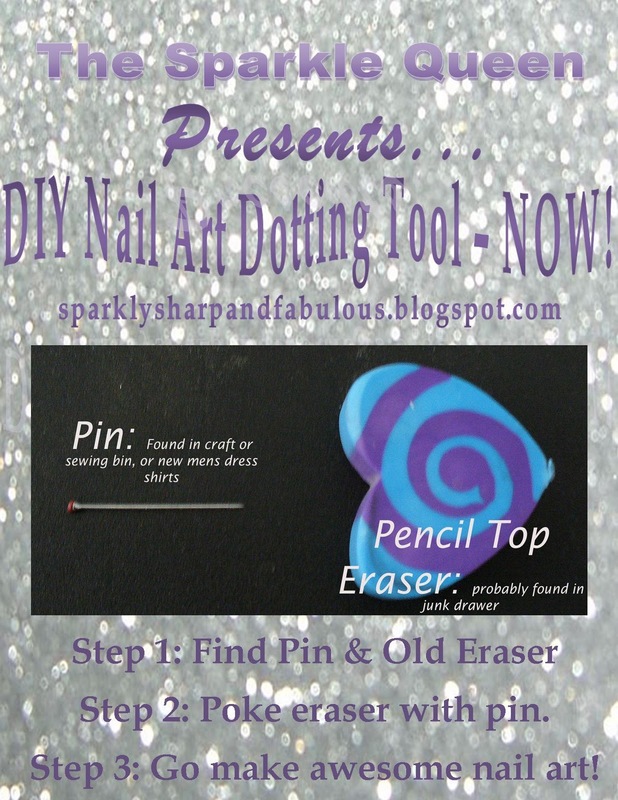 So, due to lack of money, here is how you can make your own nail art dotting tool RIGHT NOW! Now got start practicing making dots with your non-dominant hand to master style asap! 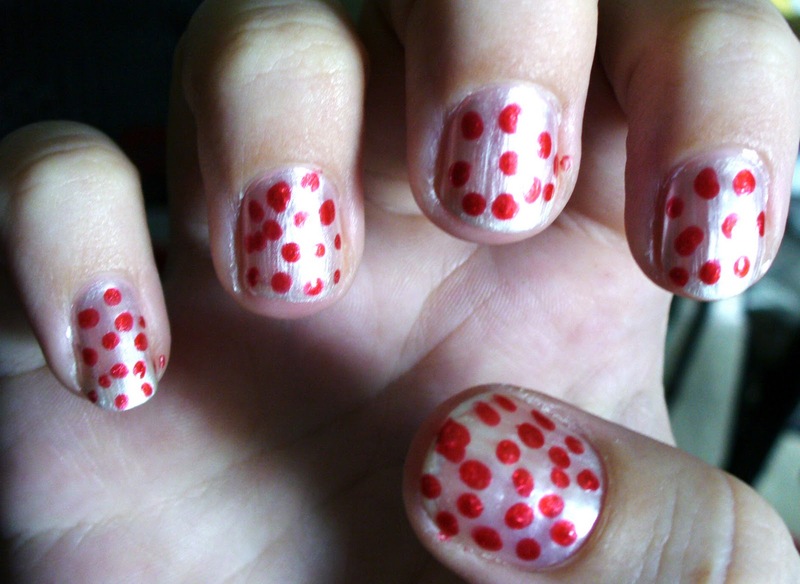 Maybe quick polka dots look? Thanks for the link on Pinterest. This is a really good idea and a reason to buy one of those cute little erasers at the Dollar Tree LOL. LOL happy to help 🙂 Did you end up doing any pretty nail art with dots? You must send pictures my way!! GREAT IDEA! Thank you for helping broke girls have pretty nails! Great DIY! I'll def have to try it, thanks for sharing! 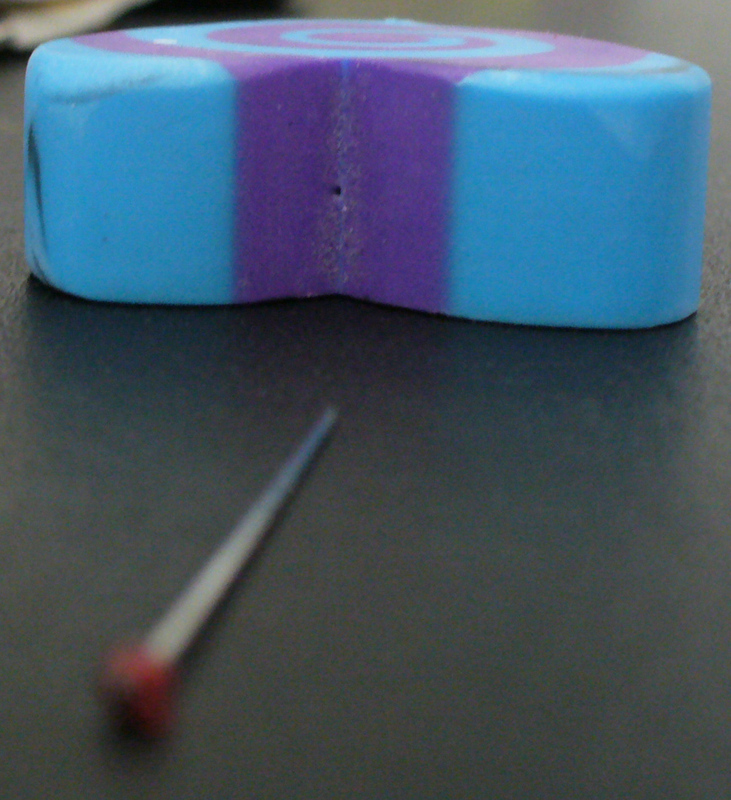 Yes, I've been using a Bobby pin too..but I still think I could press the end into an eraser..it for more controlled use. 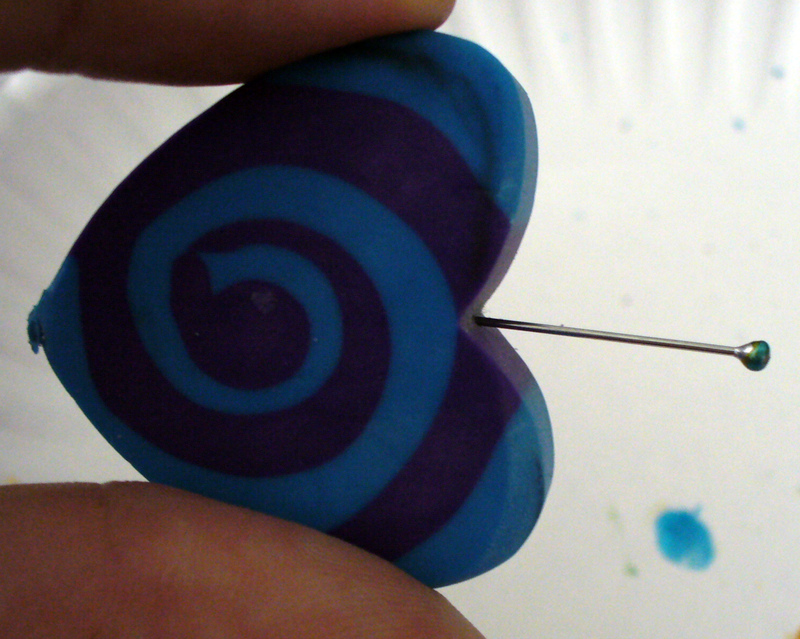 You can also try a toothpick, but you will have to dip it in nail polish more often if you want dots to be big.